Luxury lodges for sale in Kenmore, Perthshire, Scotland. The latest development at the exclusive Mains of Taymouth Country Estate and Golf Course offers a unique lifestyle opportunity to purchase your own luxury holiday lodge in Scotland’s most prestigious area. Stunning new custom-designed lodges located on the banks of River Tay, built to order for your own exclusive use. Nestled quietly on the eastern shore of Loch Tay, is the beautiful conservation village of Kenmore. Dating from the 16th century, Scotland’s most picturesque village is surrounded by spectacular scenery amidst the mountains, lochs and glens of Highland Perthshire. Just across the bridge from Kenmore lies the Mains of Taymouth Village, beautifully situated on the banks of the River Tay amidst its own private and tranquil grounds. 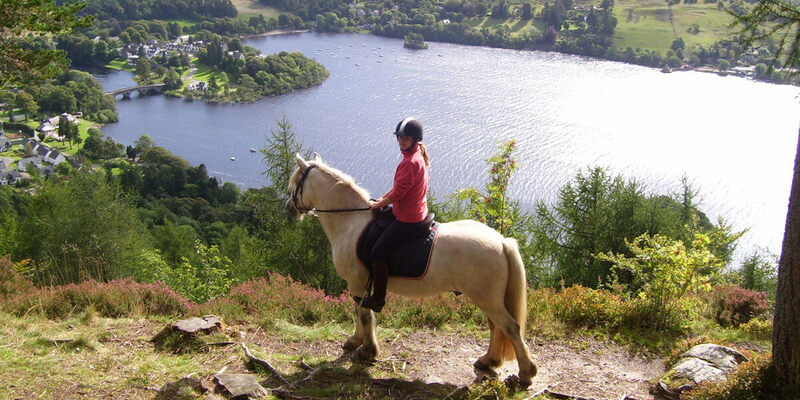 Holiday home owners have exclusive access to Mains of Taymouth Golf Course, Mains of Taymouth Riding Stables, Courtyard Shop & Courtyard Bar & Brasserie with Loch Tay Boating Centre just down the lane. The estate is surrounded by natural beauty and wildlife while giving access to explore and enjoy the many aspects of the local area, creating the perfect place to escape and relax. New Lodge plots for 2019 – only 2 remaining! A selection of new and second hand caravan holiday homes available for 2019!